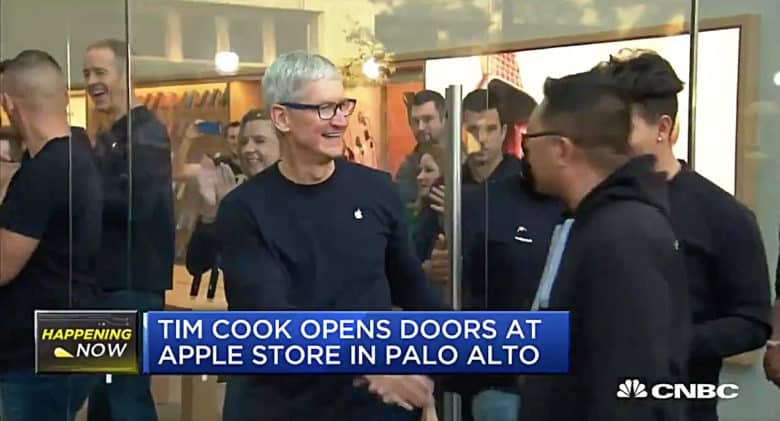 Apple CEO Tim Cook paid a visit to the Apple store in Palo Alto this morning to celebrate the launch of the iPhone 8. 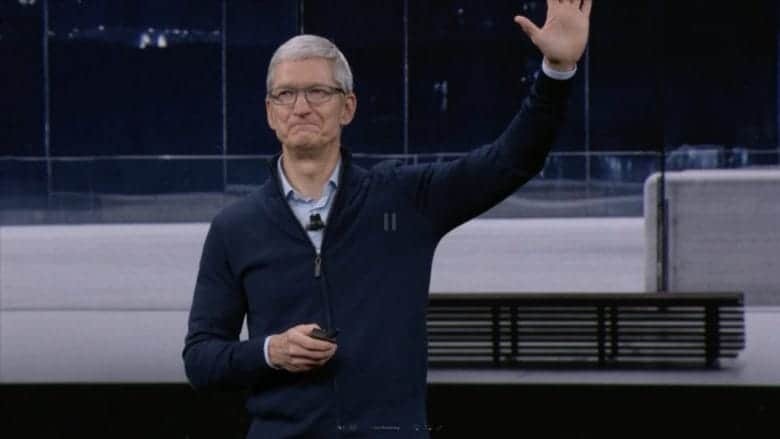 Despite seeing modest lines for the device’s launch around the country, Cook told reporters today he’s “thrilled” with the response to both the iPhone 8 and the Apple Watch Series 3. Many stores across the globe have sold out of the new watch and according to Cook, the iPhone 8 is out of stock in some places too. Does this mean the thermonuclear war is over? Apple CEO Tim Cook appears to be open to a friendlier relationship with Google than Steve Jobs ever was. 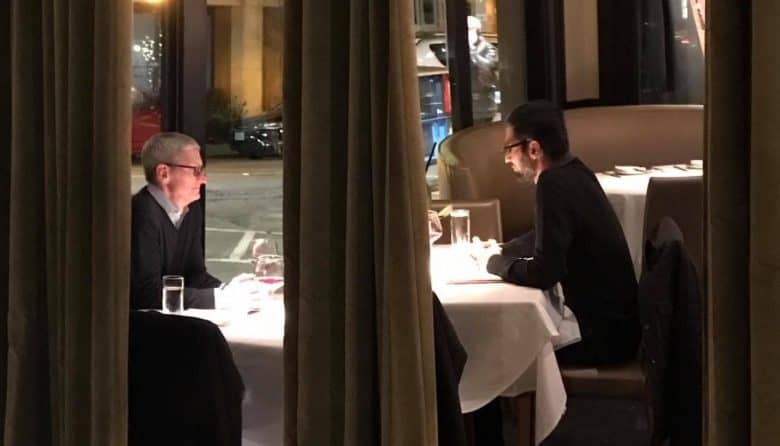 Cook got spotted dining with Google CEO Sundar Pichai at one of the top Vietnamese restaurants in Silicon Valley this week. What the two powerful tech leaders were discussing is still a mystery, though. Not the correct place to park your car. The Apple store in Palo Alto, California, suffered a brazen attack when a group of thieves in a rented SUV “ram-raided” the store early Sunday morning. 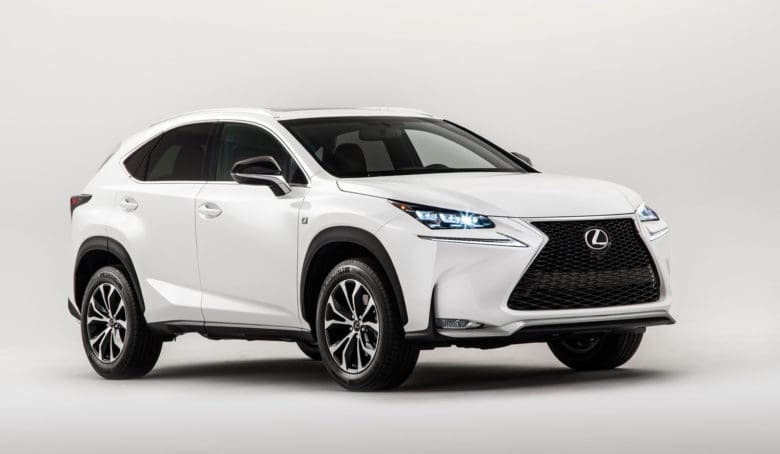 The burglars drove their vehicle at high speed into the 40-foot glass window at the front of the store, then climbed through the hole it had made. They stole iPhones, Macs and other devices before fleeing. 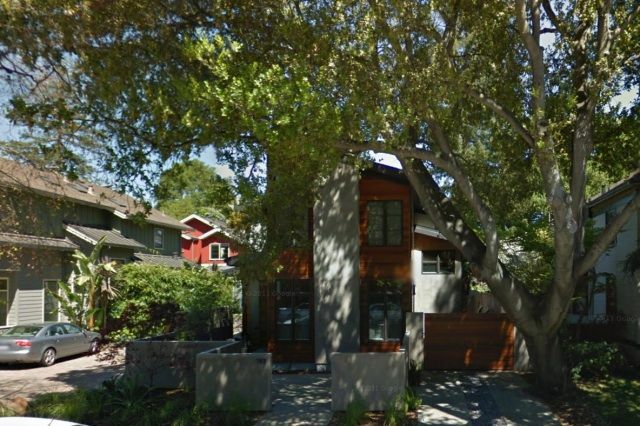 Getting Apple to dish on secrets is practically impossible, but if you’re looking for an inside line to one of the most powerful CEOs in tech, the house next door to Tim Cook just went on the market. That’s right, even you could become Tim Cook’s neighbor, as long as you got a cool $2.8 million in the bank to drop on a condo. 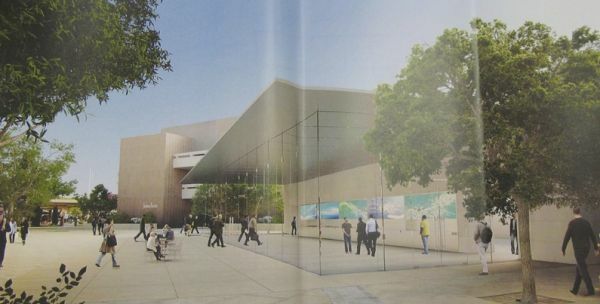 Apple is building a massive new store at the Stanford shopping center in Palo Alto to replace its smaller, more modest retail location a few hundred yards away. The new Apple Store is going up just a stones throw away from a big Microsoft Store that opened last spring. The new flagship store is expected to be one of Apple’s largest ever, as it will enough extra floor space to test new product ideas. 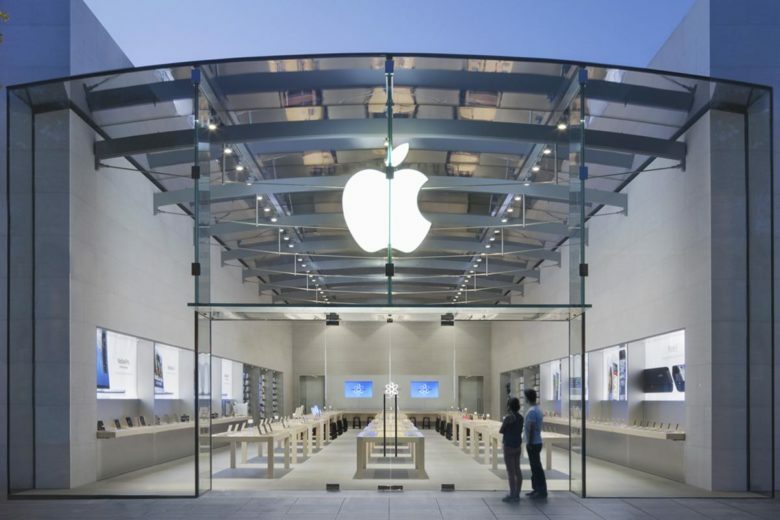 Designs for the store were completed and approved in 2011 by Steve Jobs, just six months before Tim Cook took over as CEO. According to the Palo Alto Online, construction on the new store is happening seven days a week as contractors hurry to finish the 12,000 square-feet store. The store was supposed to officially open in November 2012, but the sensitive glass design of the building has caused delays. 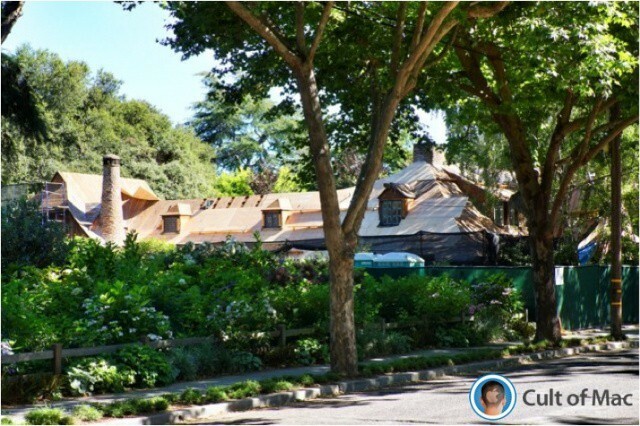 Jobs's Palo Alto home while undergoing renovation. 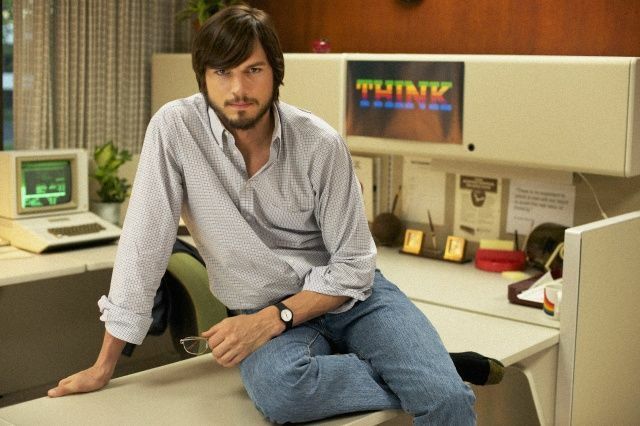 A burglar who broke into Steve Jobs’s Palo Alto home last August and stole $60,000 worth of goods — including Jobs’s wallet and his computer — has been handed a seven-year prison sentence. Kariem McFarlin, 35, of Alameda, was sentenced at the Santa Clara Superior Court on Monday.